Hi, I’m Angela Bensemann and I set up Halo Communications in 2005 to provide quality strategic communications planning, support and advice to businesses and organisations concerned about getting it right. Based in the Wellington region, Halo Communications supports clients from across the spectrum: private, local and central government. With more than 20 years’ experience in the industry, I specialise in communications planning following through with the implementation of communications activities identified in the planning phase. Relationships are key – working together we’ll come up with a plan and communications solution that works well for you. I’ve built strong relationships with my clients over many years. I love watching their businesses and organisations evolve and am always thinking about what comes next. Before starting my own business, I worked as a journalist and then as a communications advisor in the health sector, was national media manager for Corrections and a senior advisor in the local government sector. Working in these industries and subsequently running Halo Communications has given me a breadth of experience to draw on when supporting and advising her clients. Having a two-way conversation with communities and customers is really important. I’ve been involved with consultation and community engagement over many years. Prior to starting Halo Communications, I was involved in writing consultation policies for both the Southern Regional Health Authority and Department of Corrections in the 1990s and was a member of the Consultation Advisory Group at Wellington City Council in the early 2000s. These days I’m actively involved in projects that draw on my community engagement and stakeholder management expertise. I’ve been involved in communications for central and local government clients since 1998 and have a strong understanding of public sector communications and the importance of putting ratepayers and taxpayers at the centre of all communications. 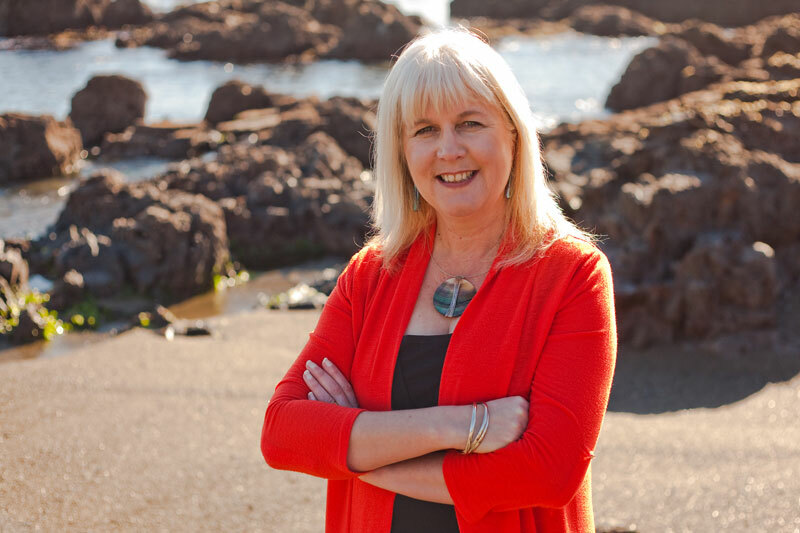 I’m a member of the Public Relations Institute of New Zealand and of the Porirua Chamber of Commerce. In 2016 Halo Communications was a finalist in the Westpac Porirua Business Awards, Sole Trader Category.